Transitioning away from a life spent cultivating unhealthy habits, Teddy sought to take control of his own body again via a mix of weightlifting, gymnastics and HIIT. It did not take long for him to realize he was practicing the essences of CrossFit. He completed his certification in 2012 and came back to Hong Kong excited to share his experience to others in hopes that they can enjoy a more active and healthy lifestyle. 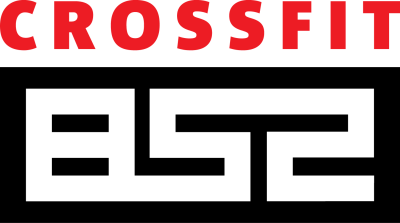 The GPP principles of CrossFit serve as a perfect base for his health and fitness goals; taking the original principal of a constantly varied training program to heart, he plays a mix of sports including Basketball, Capoeira, Circus Arts, Muay Thai, Obstacle Course Racing, Triathalons and Contemporary Dance. well. Teddy teaches various specialty classes as at 852 as well including Hand-balancing, Movement, Mobility and Gymnastic Strength. An active member of the startup scene in HK, Teddy is also more than happy to talk all things mobile, apps and web related.